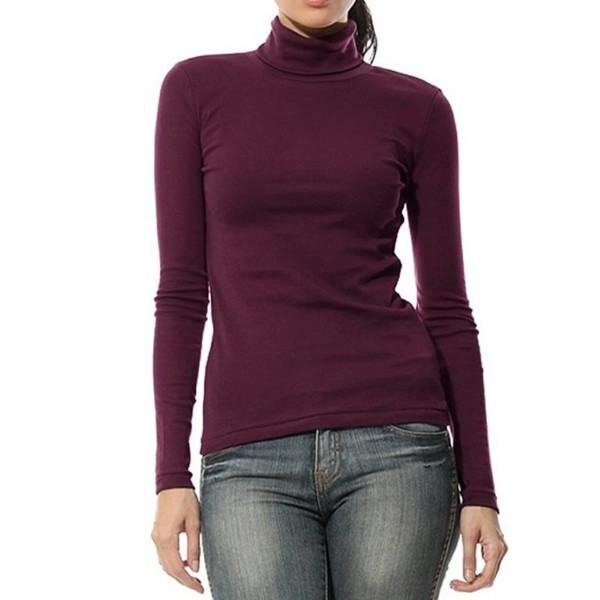 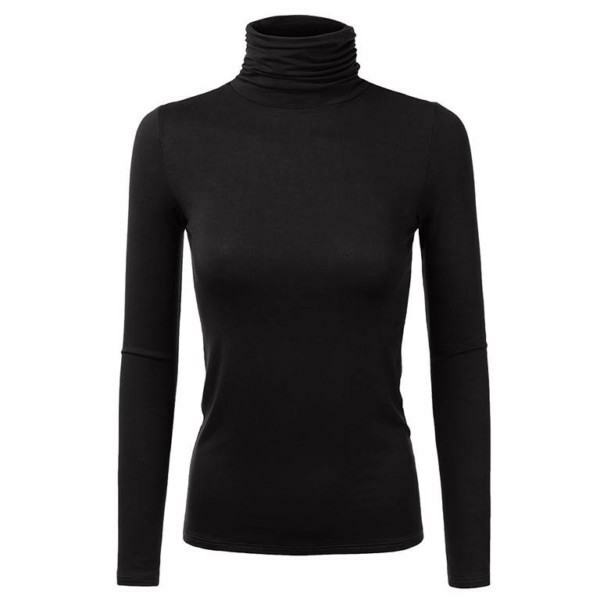 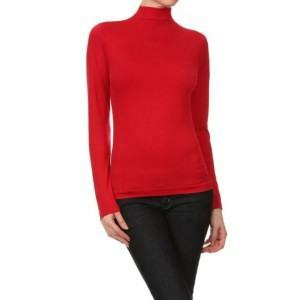 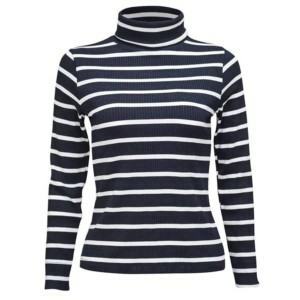 Turtle neck T-shirt would be an ideal choice for any women in the winter, since the high neck can keep the wearers warm while good compression can still remain the attractiveness. 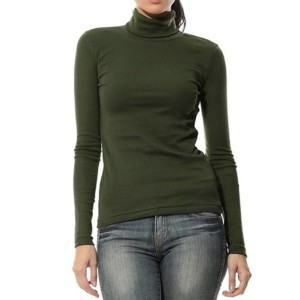 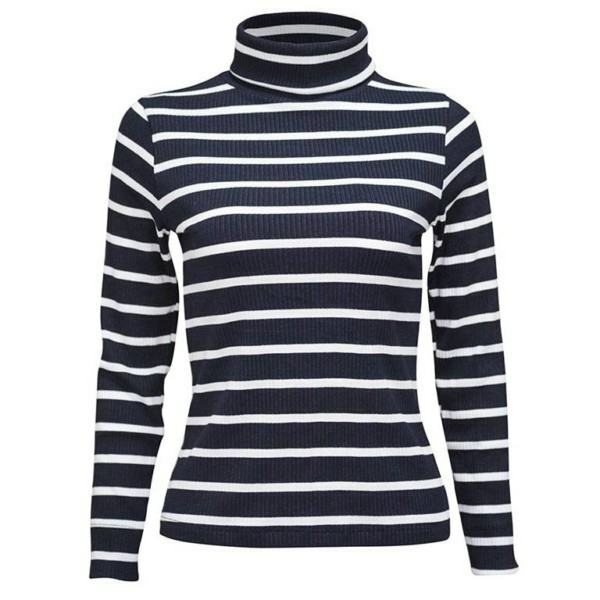 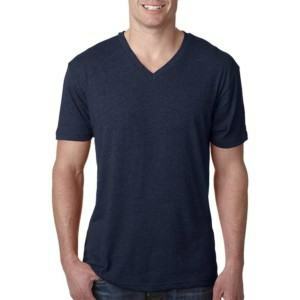 Thygesen Textile Vietnam, a reliable manufacturer from Denmark can produce such high quality turtle neck T-shirts with these two characteristics above. 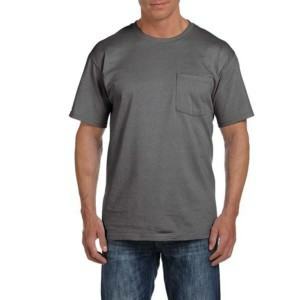 Therefore, please contact us and we would also offer you convenient services such as OEM, ODM, One-stop-shop. Performance: warm feeling, good compression, high-fashioned, highly breathable. 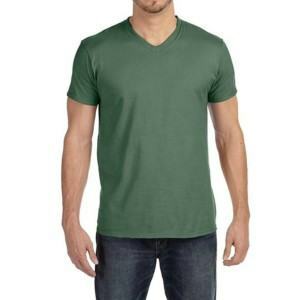 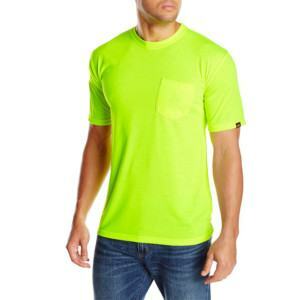 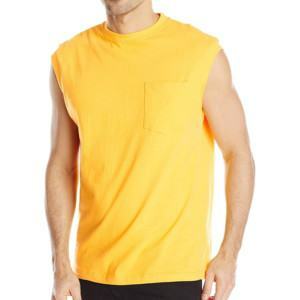 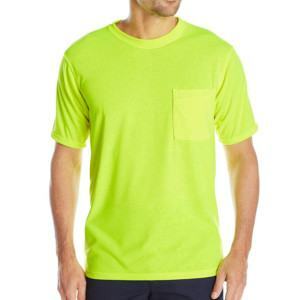 Fabrics: 95% Cotton – 5% Spandex. 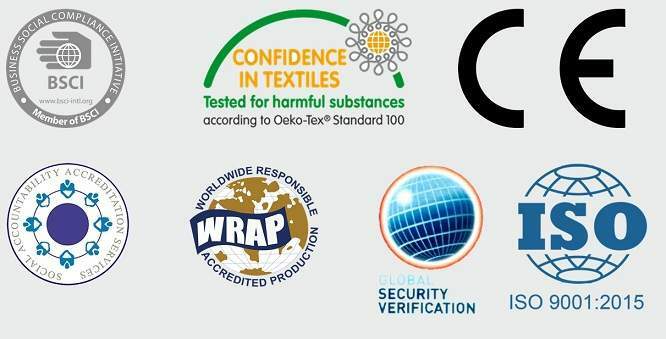 Any other fabrics can be developed.